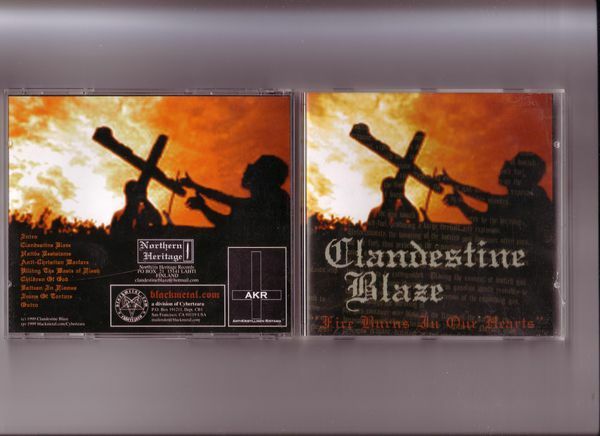 Clandestine Blaze's debut album, with the original first pressing colour cover. This was only re-issued a couple of years back, with a regular black and white cover to go along with the scheme of all his other albums since, thus - this is pretty hard to come by. It's also an excellent album if you haven't already checked it out.